Welcome to The Marq in Fort Worth’s coveted Cultural District. Our luxury apartments on 7th Street in Fort Worth feature upscale finishes, as well as desirable amenities that truly set us apart from other communities in the area. At The Marq, you’ll find the perfect apartment to meet your lifestyle needs. Chic urban luxury comes standard at The Marq. 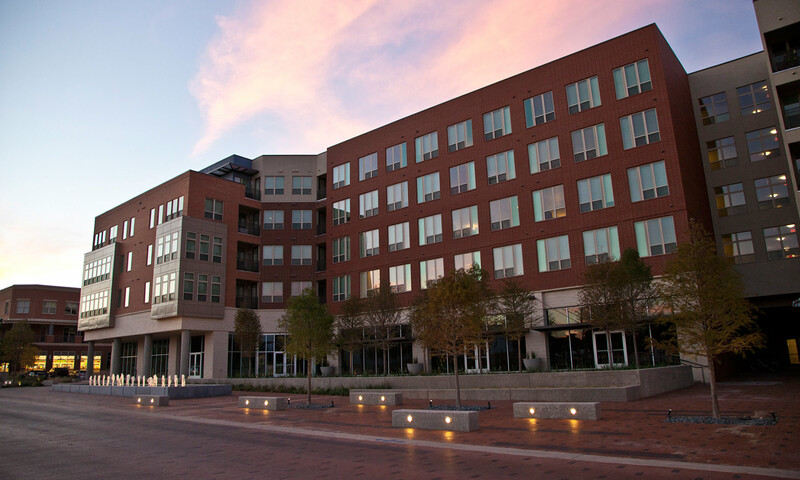 Experience the vibrant lifestyle of our luxury apartments in Fort Worth’s Cultural District. The Marq acts as the centerpiece of the Museum Place mixed-use development. Residents at The Marq enjoy excellent shopping and dining options at their doorstep with Fort Worth’s Cultural District just steps away. The Marq combines chic luxury with one of the most premier locations in Fort Worth. Take advantage of the exciting lifestyle offered at The Marq.